NEET Syllabus will contain questions from the three subjects which are Physics, Chemistry and Biology. The Syllabus of NEET has been defined by CBSE in which topics of Class 11 and 12 are covered thoroughly. Below are the expected Topic-Wise weightage for all the subjects which are considered as the most important topic for NEET Preparation and hence students should focus more on these topic to gain some extra marks in their NEET Examination. 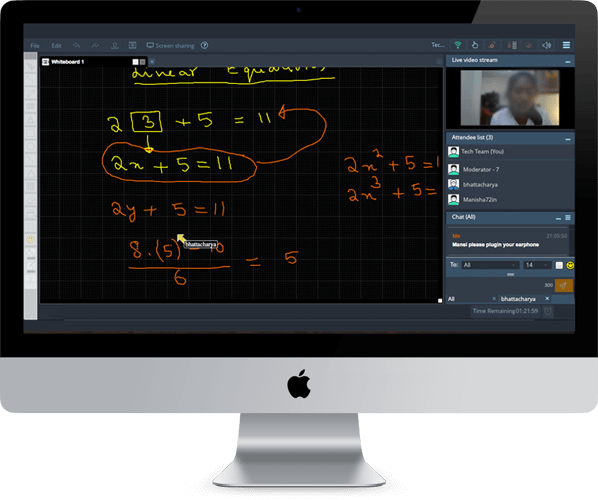 Physics is considered as the toughest subject amongst all the three subjects and students should focus more on this subject. After NTA notification, we can assume that NEET will be Online and thus it will be lengthy too as compared to last year NEET Paper. There are total of 45 questions in NEET Physics and out of 45, 8 to 10 questions come from High Level Topics. So here is the list of all these Important NEET Physics Syllabus Topics that every students should cover first. Here are the list of NEET Best Books for Physics Preparation which students can download for free and start their NEET preparation for NEET 2019 and 2020. Chemistry is considered as the moderately difficult section amongst the three subjects. As per the NEET Pattern, there are more questions from the Class 12 rather than Class 11. There are total of 45 questions in NEET Physics and out of 45, 24 questions came from Class 12 and 21 came from Class 11. Organic and Physical Chemistry is considered as the most important Topic of NEET Chemistry Syllabus. So here is the list of all these Important NEET Chemistry Syllabus Topics that every students should cover first. 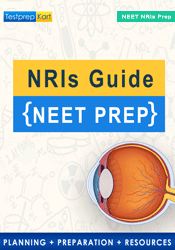 Here are the list of NEET Best Books for Chemistry Preparation which students can download for free and start their NEET preparation for NEET (2019 and 2020). NEET Biology consists of Zoology and Botany, each having 45 questions. It is considered as the Savior for all the NEET Aspirants as it is easy as compared to other two subjects. In Zoology, Class 12 have more weightage as compared to Class 11. It’s Vice-versa in Botany as Class 11 have more weightage as compared to Class 12. So here is the list of all these Important NEET Biology Syllabus Topics that every students should cover first.